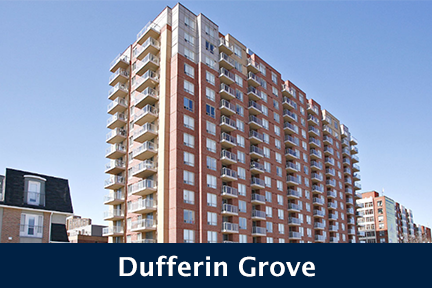 Built in 1989 by Trans-Senator Developments, TO Condominiums stand 13 Storeys High with 156 Suites. 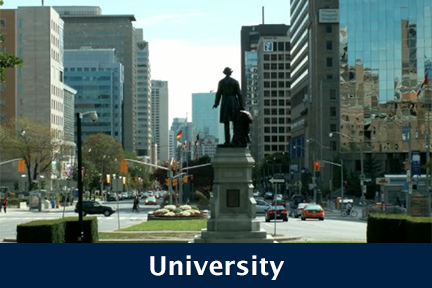 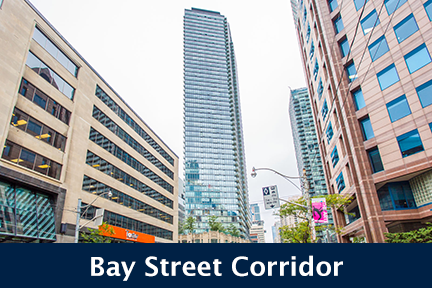 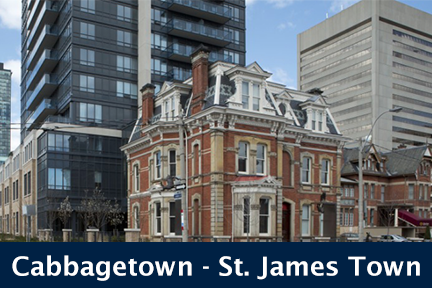 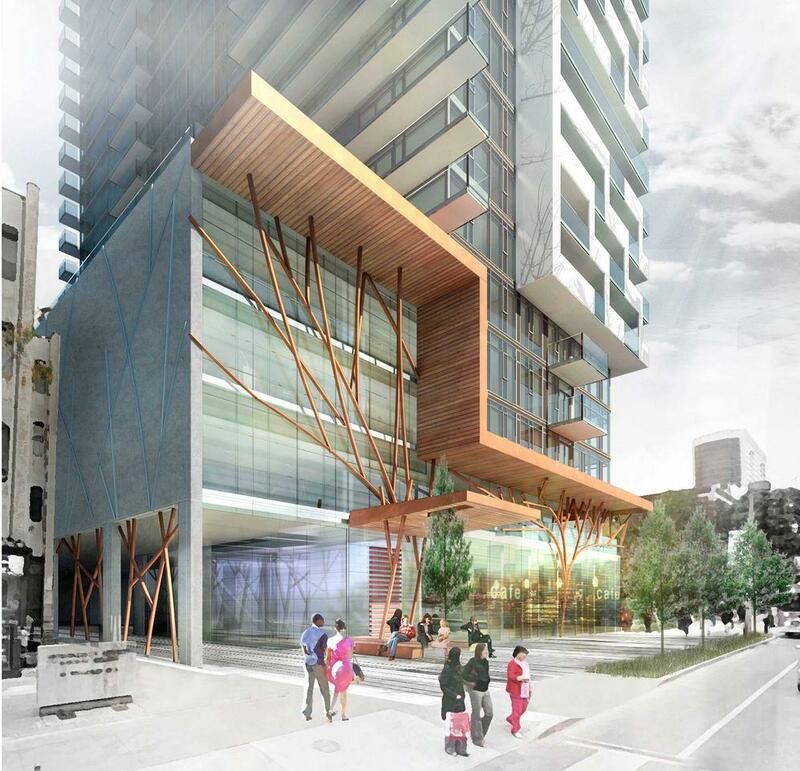 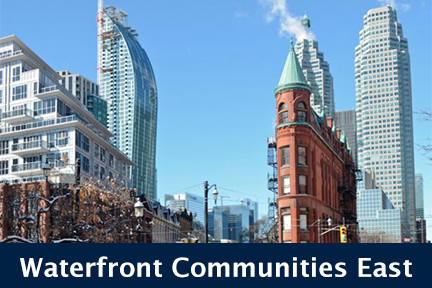 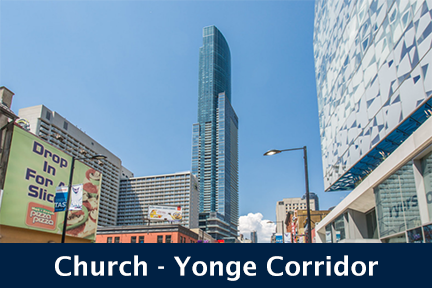 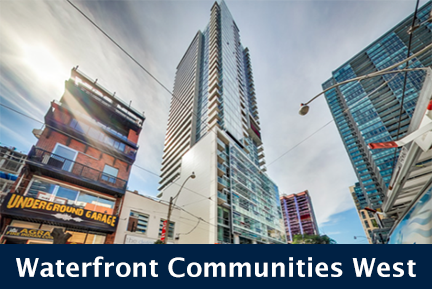 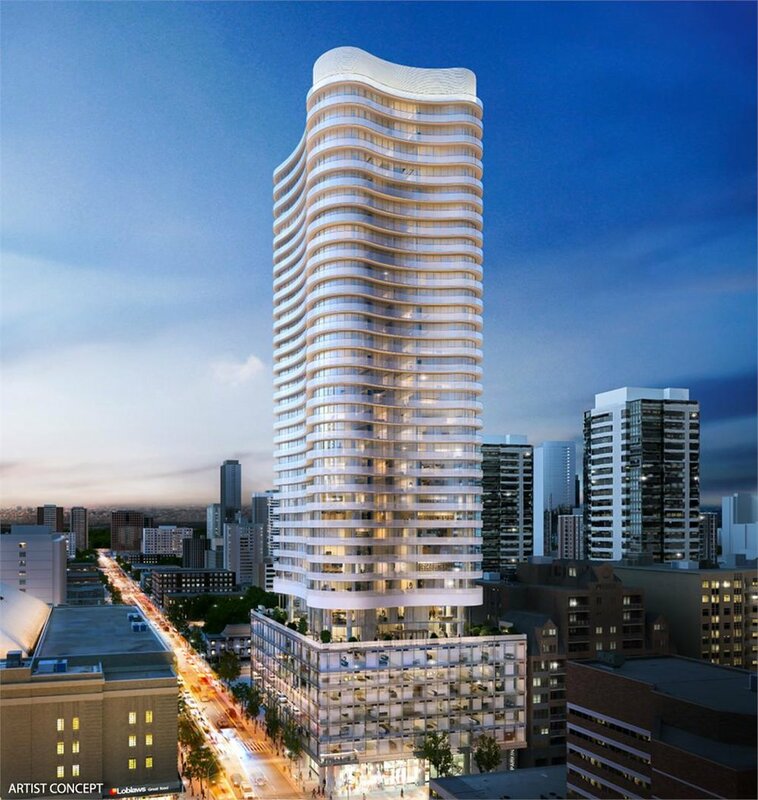 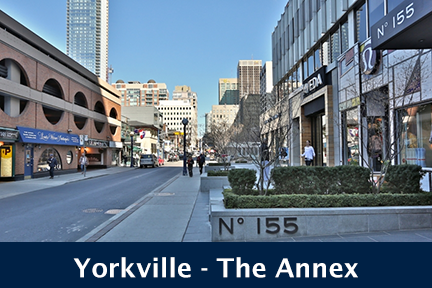 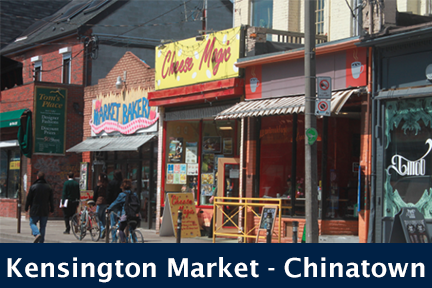 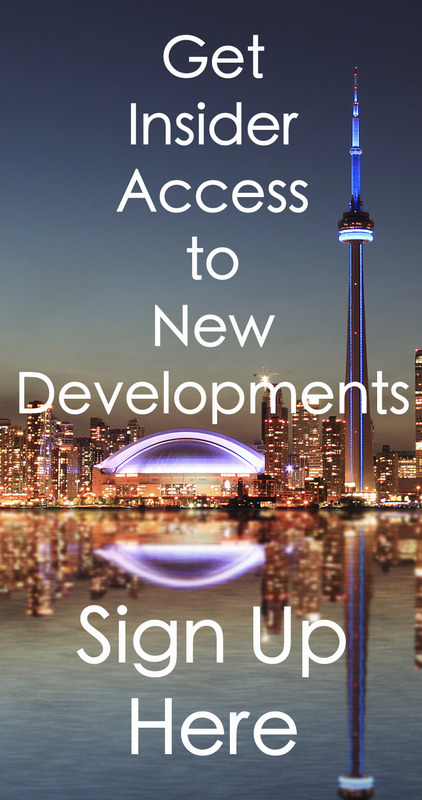 Located on the corner of Jarvis and Gerrard, TO Condominiums are at 117 Gerrard St E, Toronto. 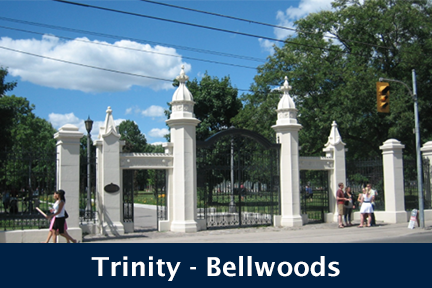 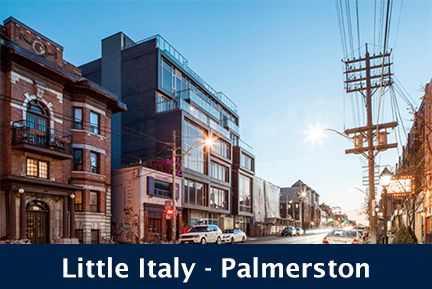 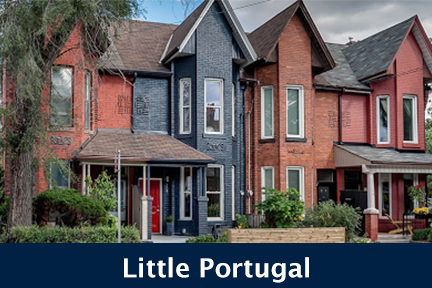 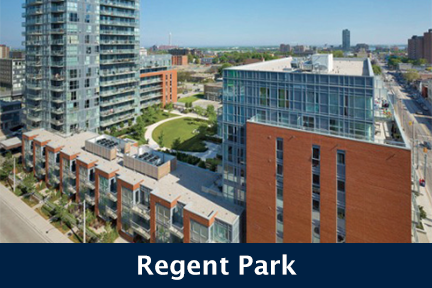 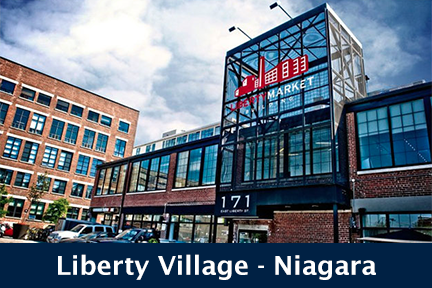 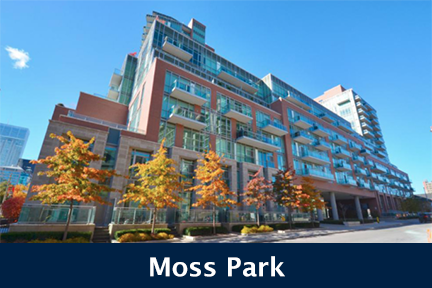 Click here for Real-Time Listings, floor plans, amenities, prices for sale and rent in 117 Gerrard St East, updated daily.